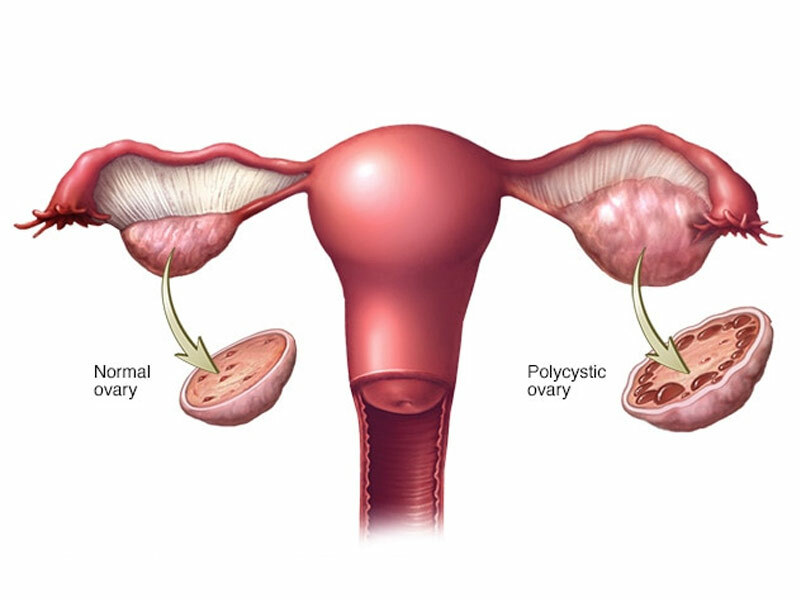 Ayurvedic treatment for PCOS / PCOD: PCOS is a leading cause for obesity, menstrual irregularity, sub-fertility and infertility in women across the world. Persistent acne, hair loss, unwanted facial hair and dark pigmentation of skin especially around the neck i.e. acanthosis nigricans, add to the woes of women with PCOS. Underlying insulin resistance, high level of male hormone testosterone i.e. Hyperandrogenism; imbalance of LH- Luteinizing hormone and FSH- follicle stimulating hormone, make PCOS a very complex metabolic disorder. 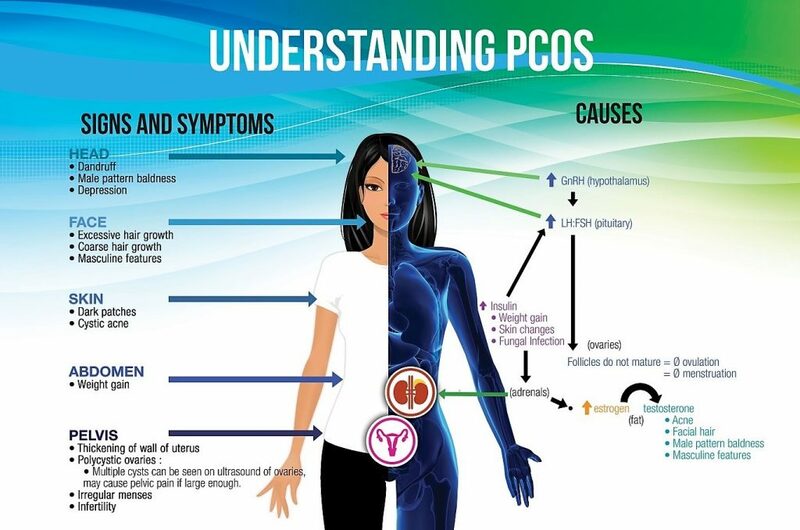 Ayurvedic treatment has a holistic approach towards management of PCOS. A unique therapy for each patient based on his / her specific health needs due to PCOS, rather than a one-size-fits-all approach. Also such personalized approach helps in re-balancing the hormones naturally. 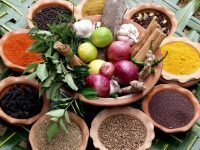 Ayurvedic therapy focuses on balancing tissue nutrition, rectifying the imbalance of dosha-bio-energies that govern the body and boosting metabolism. 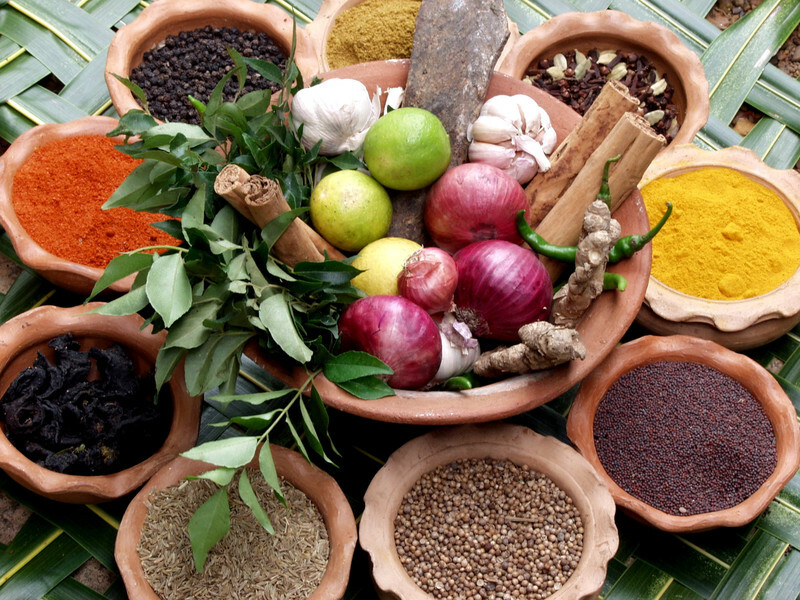 Ayurvedic therapies also help in gradual and wholesome weight loss, reduce hair, facial hair growth and reduces acne. Thus, Ayurvedic therapy not only helps in controlling PCOS, it also helps in restoring health and well-being. Guduchi is a powerful anti- inflammatory herb. Chronic inflammation in tissues is the root cause for insulin imbalance and ovarian cysts. 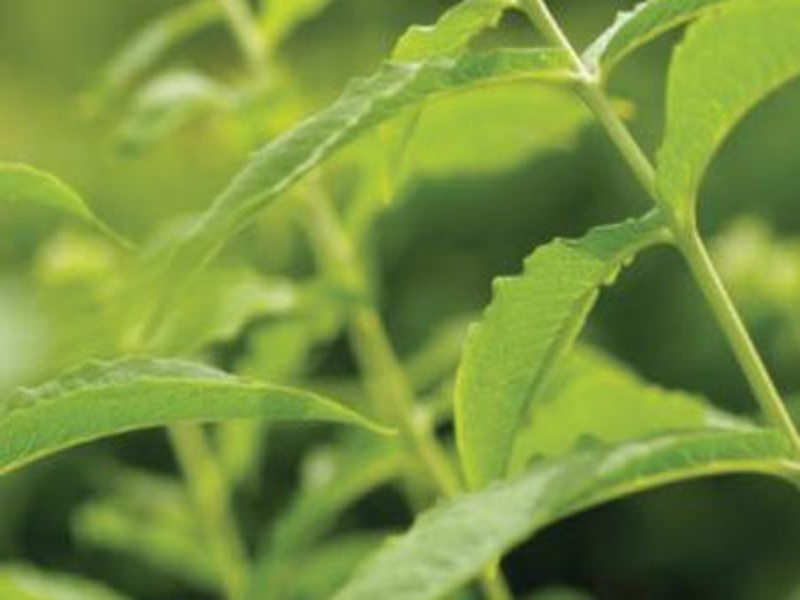 Guduchi helps in revitalizing all the body tissues and boosts metabolism naturally. It also helps in lowering insulin resistance. A mixture of three fruits- Amalaki (Emblica officinalis), Haritaki (Terminalia chebula) and Bibhitaki (Terminalia bellerica) blended in it; Triphala is one of the most popular Ayurvedic classical formulations! It is a rich source of vitamin C- a powerful natural antioxidant that helps in reducing inflammation by scavenging free radicals. Triphala helps in cleansing and detoxifying your system and hence is best taken prior to taking any other Ayurvedic medicines. Note : Furthermore, the prescription of the above medications should be administered by a trained Ayurvedic doctor. The above recommendations should not be taken without proper consultation from a Ayurvedic doctor. Proper diet , lifestyle , yoga combined with Ayurveda has very high chances of managing the condition.